Invisalign and clear aligners are making headway in the world of orthodontics. A slightly new invention, Invisalign is heavily sought after and available at most offices. Our dentist at Pope Dental in Walnut Creek has created these Invisalign facts in order to give you the information you need. Invisalign and clear braces are flexible, affordable, and effective. They just might be the right treatment for you. Invisalign is specifically constructed out of clear aligners that are made to form to your teeth and create an almost invisible appearance. 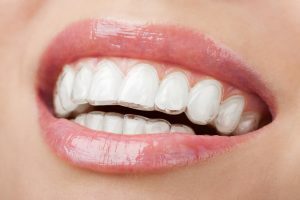 The thin but durable thermoplastic aligners act as braces when on your teeth, using a pushing force to physiologically guide your teeth into straighter alignment. Each clear brace is transparent, creating a nice cosmetic dentistry effect. Invisalign does not hinder your dazzling smile, and it can be taken off for short periods of time at your convenience. Feel free to remove the clear aligner while brushing your teeth or eating a meal. As long as Invisalign braces are kept in for 20-22 hours per day, the procedure works like a charm. With traditional braces, the alignment process can take up to 2 years or more. 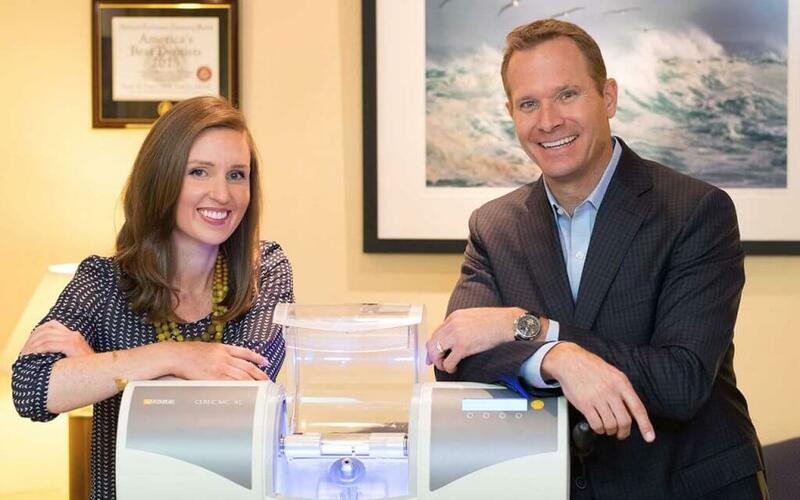 Our dentists typically apply Invisalign for an average of 12 months for adults. Metal braces are invasive and the metal edges can be damaging to the teeth and gums, causing irritations and rapidly increasing tooth decay. Invisalign causes no invasive irritations or injuries, and does not build up dirt or decay. Ignore the effects that metal braces can have on your smile and your overall health, and invest in Invisalign with our Invisalign dentist. These and other Invisalign facts can set you on a fast track to your next procedure. Invisalign is usually sold with a blanket cost across most offices. At Pope Dental in Walnut Creek, you’ll find that Invisalign packages are often more affordable or at a comparable cost to traditional braces. Invisalign costs cover consultation, application, aftercare retainers and cleaning tools. Since the procedure is more effective and is esthetically more pleasing, most patients find that Invisalign is worth the price. Overall, orthodontists recommend Invisalign and clear aligners over traditional metal braces. Visit Pope Dental and schedule a consultation with one of our Invisalign specialists or orthodontists for more Invisalign information. Consider the benefits of Invisalign and clear braces over metal braces with these Invisalign facts. 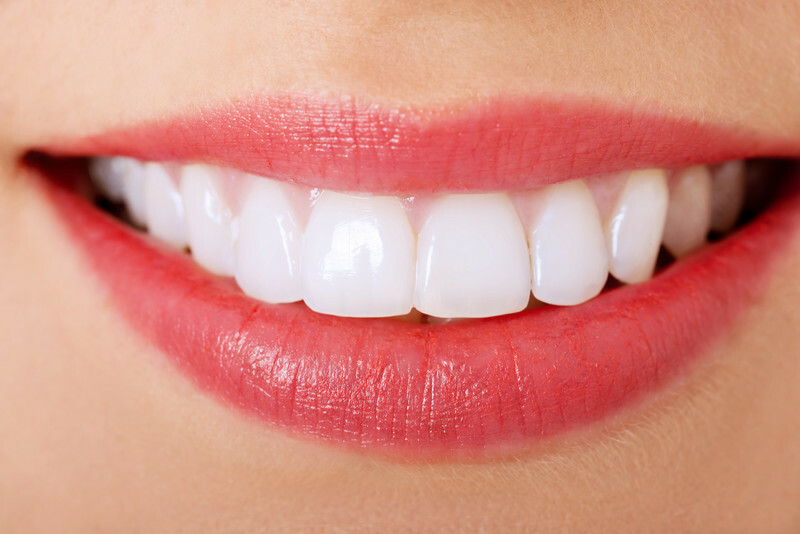 Adults highly prefer Invisalign to other alignment methods. Contact our office at 925-939-4989 for your next appointment.